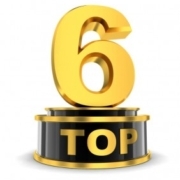 Aspiring project managers have a multitude of options when it comes to Lean Six Sigma educational materials. 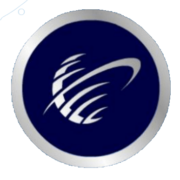 These include a variety of online prep courses which are designed to provide all of the information and practice required to understand the core concepts and pass the certification exam at any belt level. 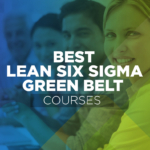 And when it comes to Lean Six Sigma, Lean Sigma Corporation offers some of the best resources for students looking to brush up on the Yellow Belt, 그린 벨트, or Black Belt level. 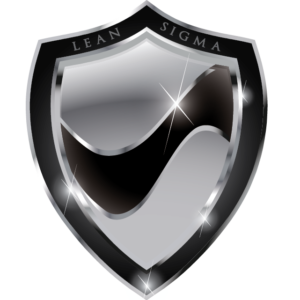 Lean Sigma Corporation’s LSS Black Belt course provides students with 105 PDUs that are officially recognized by the Project Management Institute, which is the organization that handles many different project management certifications such as the PMP, 중소기업, and CAPM. 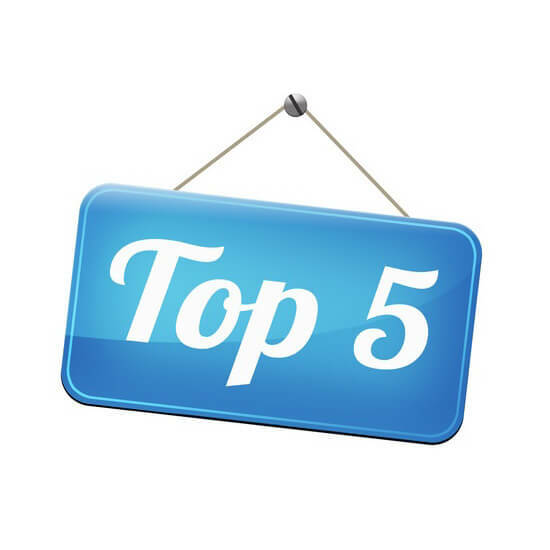 As a result, many students and established professionals can use these PDUs to meet the requirements to sit for other certification exams or qualify as CPE. 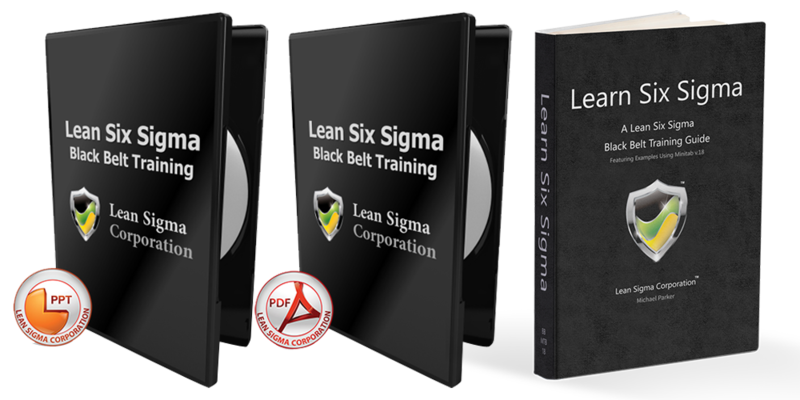 Pro – PDU를: Out of virtually every single other Lean Six Sigma Black Belt prep course, Lean Sigma Corporation’s offers the highest number of PDUs upon completion. 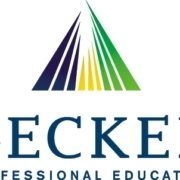 While this isn’t particularly important for this level of project management certification, it’s incredibly helpful for students who plan on furthering their education with additional project management certs. 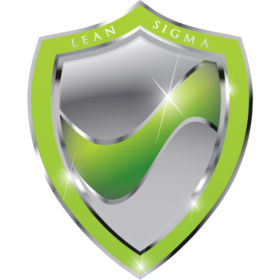 Pro – Access: Many of the Lean Six Sigma prep courses provided online offer limited access periods ranging anywhere from three months to a year. 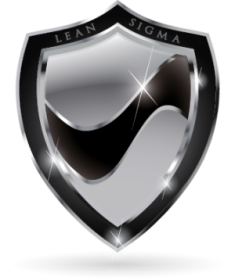 다른 한편으로는, all of Lean Sigma Corporation’s educational courses give students unlimited access to their study material. 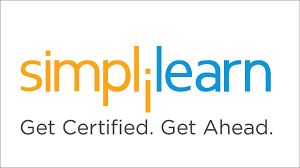 This provides students with a limitless amount of time to prepare for their certification exam as well as a helpful resource if they need to pursue CPE in the future. 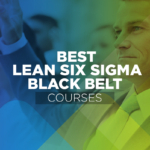 Con – 가격: With all the impressive features and content included in this Lean Six Sigma Black Belt course, it shouldn’t be a tremendous surprise that it comes at a high cost. And while it is far from the most expensive course of its kind, the price tag is still well above the budgets of many students. 네. 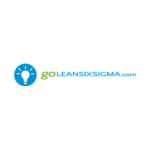 Lean Sigma Corporation gives students the opportunity to receive a full refund if they request one within seven days of their initial enrollment. 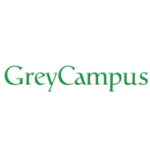 This policy applies to all prep courses and physical study materials such as textbooks but won’t apply to any digital or downloadable resources such as PDFs. 네. 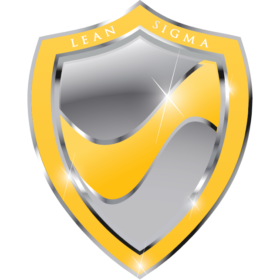 Students who are interested can set up a payment plan for any Lean Sigma Corporation course or product that costs more than $500. They will need to enter a special coupon code at the time of purchase: “3payments” for a 3-payment plan and “6payments” for a 6-payment plan.